Civil action lawsuits are an important part of civil law. Filing a civil action lawsuit against a company in court is an attempt to not only receive compensation for their wrongdoings but it also puts the company in their place. As with the cannabis industry, cannabis laws are changing quickly across the country. With some states approving the use of medical marijuana and other legislating and regulating recreational cannabis, it might seem that things are finally progressing. State marijuana laws have changed a lot since Colorado and Washington became the first states to legalize weed in 2012. Eight other states have since followed their lead and are seeing first-hand the financial benefits that this booming industry has to offer. Car accidents are no fun matter. 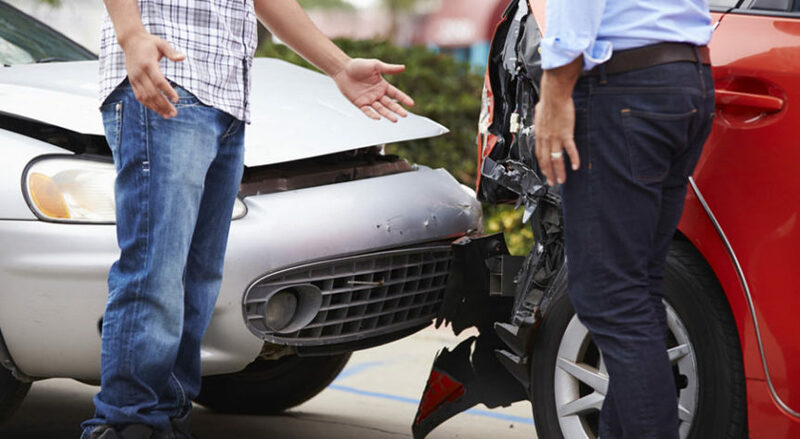 Even the smallest collision can cause havoc in your life, whether it’s minor injuries or a hard hit to your insurance plan. Then there’s the expensive mechanics in your life to fix your car. 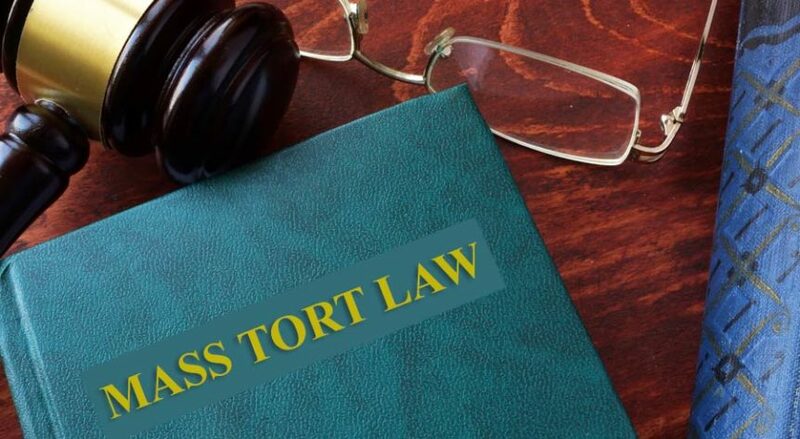 Mass tort law is tricky but well worth the fight. Some companies and businesses breach a basic duty of care against large amounts of people. These torts can either be intentional or they can be unintentional. Mesothelioma is cancer of the mesothelium, the thin layer of tissue that covers most of your internal organs. It’s caused by exposure to asbestos and usually doesn’t develop in mesothelioma patients until 20 to 50 years after exposure.